Just in time for Labor Day, it looks like Honor is having a sale on two of its most popular phones, the Honor View10 and the Honor 7X. The latter starts its sale on August 31st and ends September 5th, while the former runs from September 3rd through the 30th. 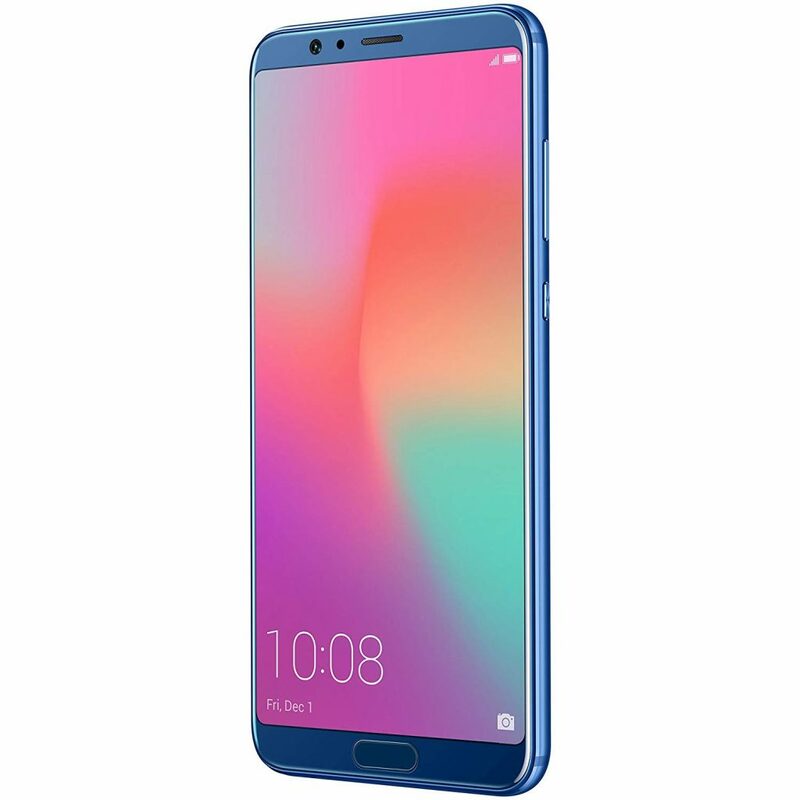 Both are getting a pretty significant discount: the Honor View10 will drop down to $429 (from $499) while the 7X will cost just $179.99 (down from $199.99). Great deals, all around. The Honor 7X is a value phone, and as such your expectations for its specifications should be tempered somewhat. It features a 5.93″, Full-HD LCD display, a Kirin 659 CPU, 3/32GB RAM/ROM (expandable), a 3340mAh battery, and a 16+2MP dual sensor rear camera. While its WiFi (802.11n) and Bluetooth (4.1) specs are a little outdated, it comes preloaded with Android 7.0 – not bad for a budget phone. It can be had for just $179.99 from August 31st to September 5th – a great bargain. The Honor View10, by comparison, is more of a traditional flagship-style phone. It features a 5.99″, Full-HD display, a Kirin 970 CPU, 6/128GB RAM/ROM (expandable), a 3750mAh battery, and a 16+20MP dual sensor rear camera. It won’t compete with the true flagships – or even the so-called Flagship Killers – on the market, but it can handle pretty much anything you can throw at it admirably, and save you a pretty penny in the process. The Honor View 10 will cost $429 from September 3rd through the end of September, which is significantly less than any other flagship-style phone on the market. Don’t miss out! 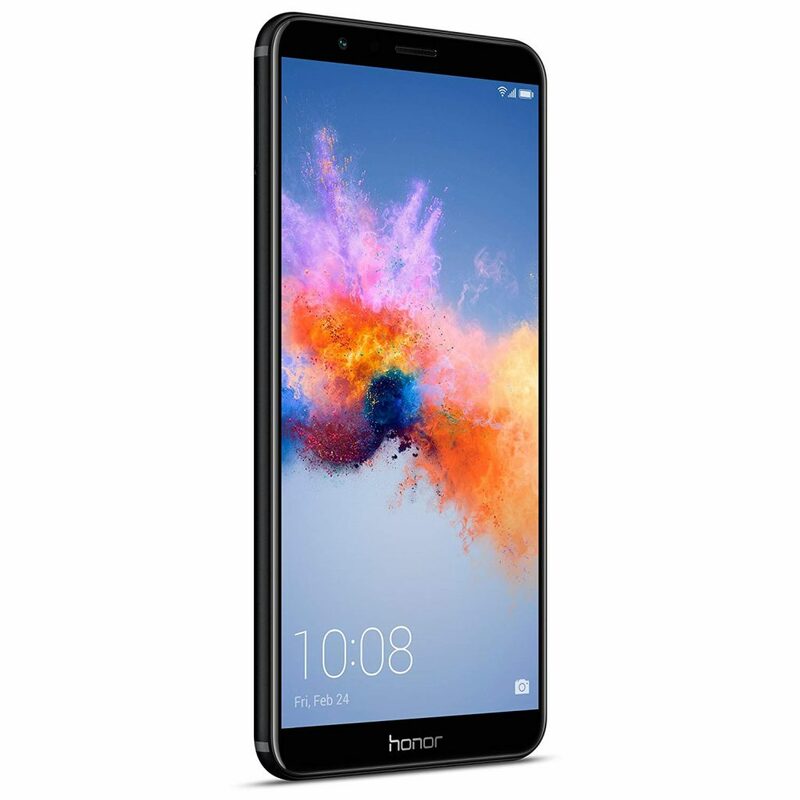 Honor is a brand of phones made by the massive Chinese OEM Huawei, and as such is one of the better-made phone brands out there. Huawei’s run into its own problems Stateside lately, but the quality of its phones has never been in question. Don’t miss out on a pair of great phones at even better prices.